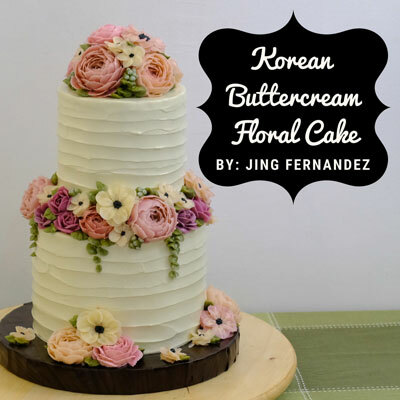 Jing Fernandez is the owner of Sorelle Floral Cakes and the pioneer of modern korean-style buttercream flower piping in the Philippines. She has been doing and sharing this craft for 5 years, teaching locally and internationally. 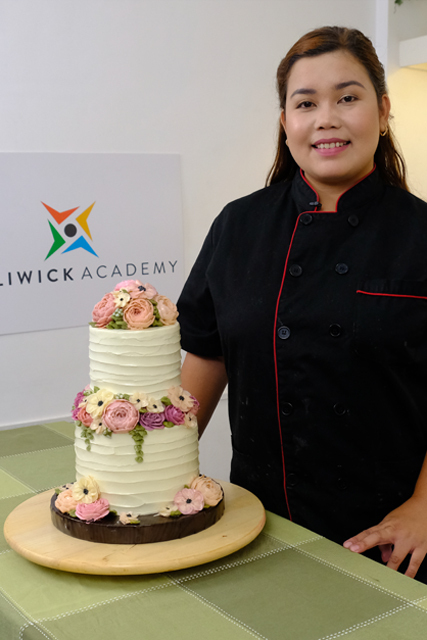 Jing started self-taught and became popular for creating huge buttercream wedding cakes decorated with realistic hand-piped flowers. Her unique style in color and design has captured the attention of avid cake decorators all over the Philippines and abroad. She has taken further education in Korea from a popular buttercream experts Kim N Cake and The Flower Company. Today, Jing still continues to share her craft and inspire more cake decorators with her love for her art.